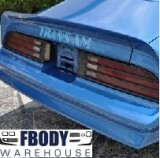 1974 1975 1976 1977 1978 Trans Am and Firebird lamps and lighting are a snap when you use GM authorized reproduction parts from Fbodywarehouse. You can now replace everything for your 1974 – 1978 lighting system. 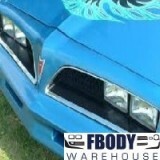 From replacement bulbs and LED upgrades to new housings and lens sets.